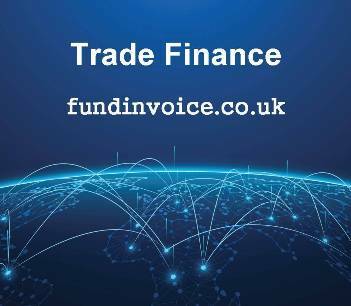 Trade Finance can help you pay for imported goods being brought into the UK. You can find out more about how the service works, essentially it will bridge the funding gap between having to pay your supplier and getting paid. You can either have this kind of import finance on a standalone basis i.e. you repay the finance, or you can use it in conjunction with a factoring facility that will collect in your outstanding invoices and use part of those receipts to repay the funding. This is an example of a trade finace price that we found for a prospect recently. We are very happy to find quotes for you, either REQUEST A CALL BACK or call Sean on 03330 113622, for a discussion in confidence, and without any obligation to proceed.